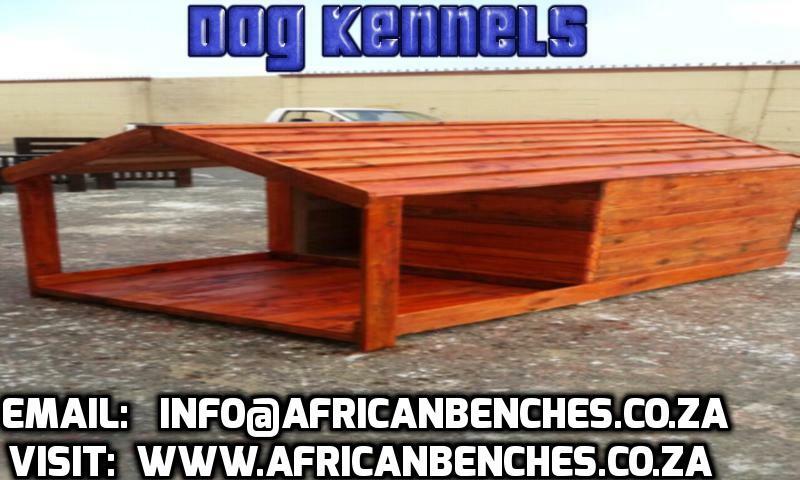 Outdoor Furniture, Garden & Patio Furniture – By African Benches Leading Manufacturer! 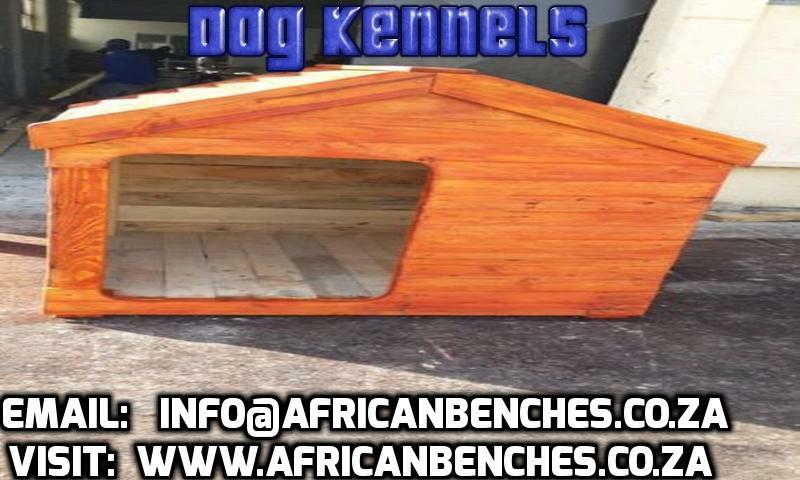 In Cape Town of Wooden Benches, Wooden Furniture, Outdoor Furniture, Patio Furniture, Outdoor Benches, Garden Benches, Patio Benches, Patio Furniture, Restaurant Furniture, all of high Quality benches design! 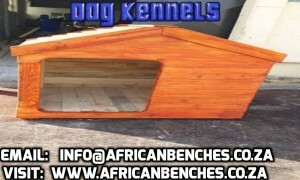 Dog Kennels, We are the Leading Manufacture of Wooden Treated and Sturdy Dog Kennels all are made for sale to the public are very lowest prices, it is our mission to ensure that both you and your pets will feel comfortable with the service we provide, and that you will want to use our products again. 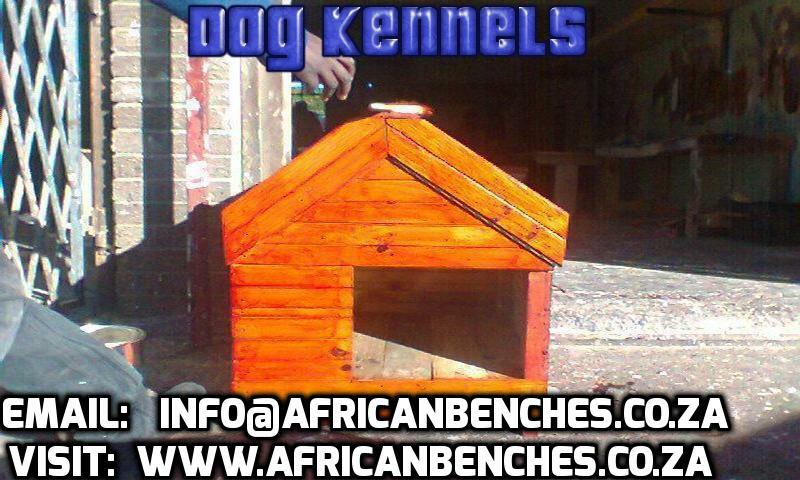 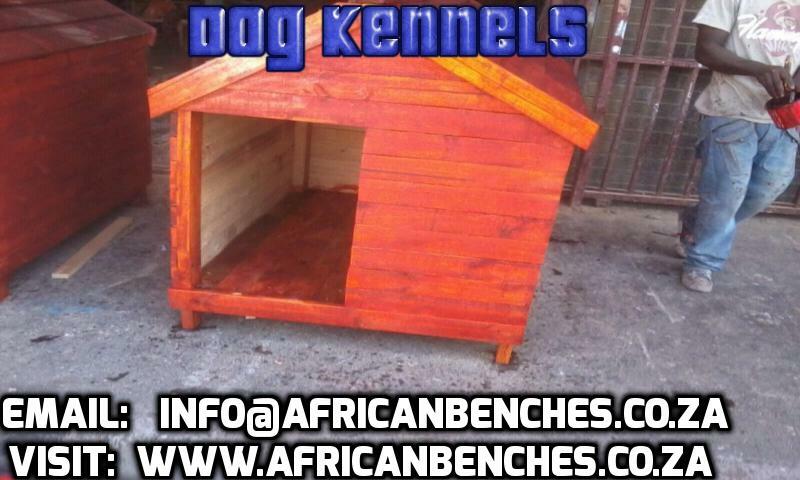 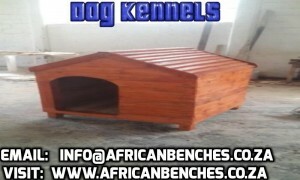 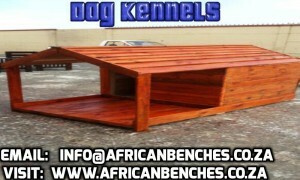 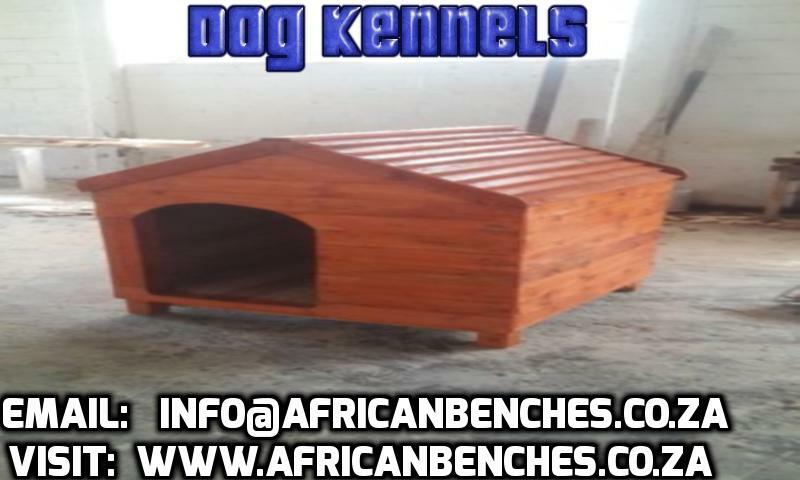 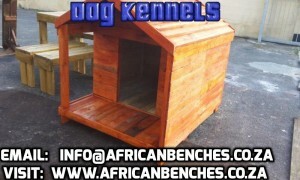 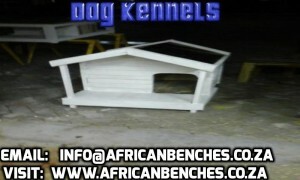 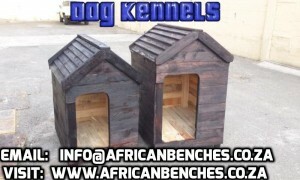 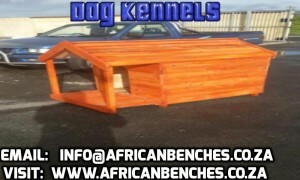 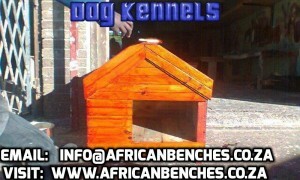 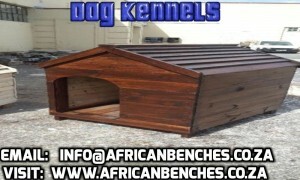 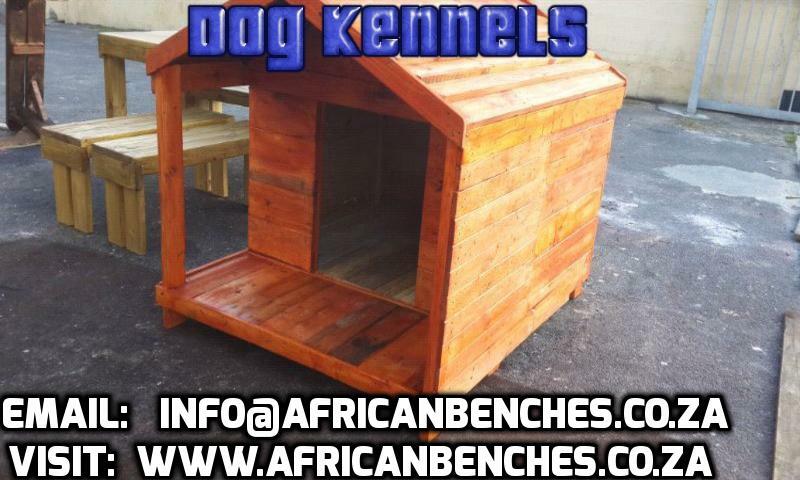 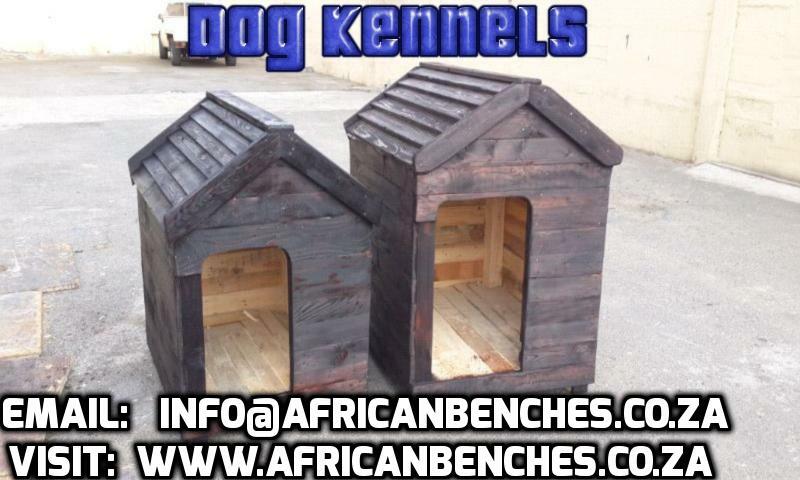 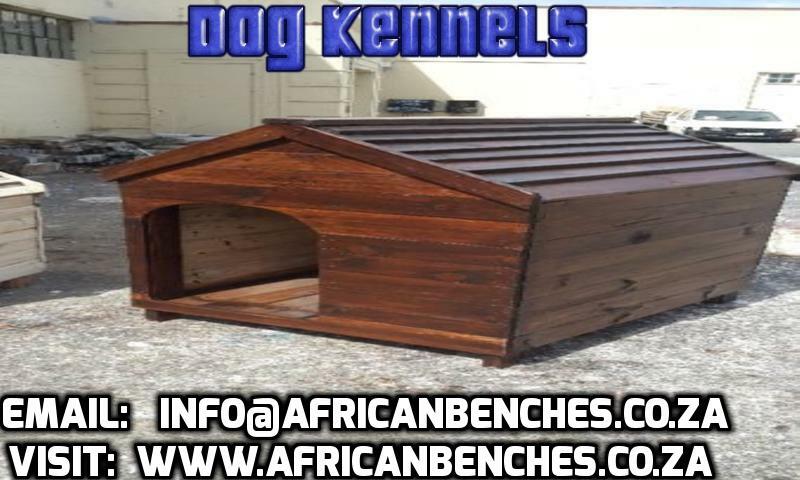 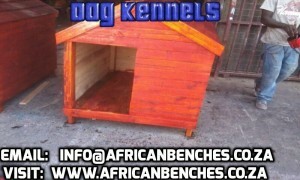 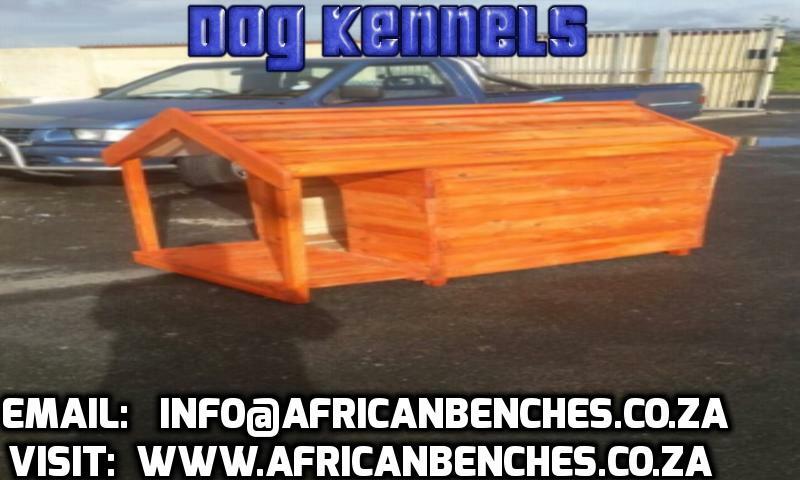 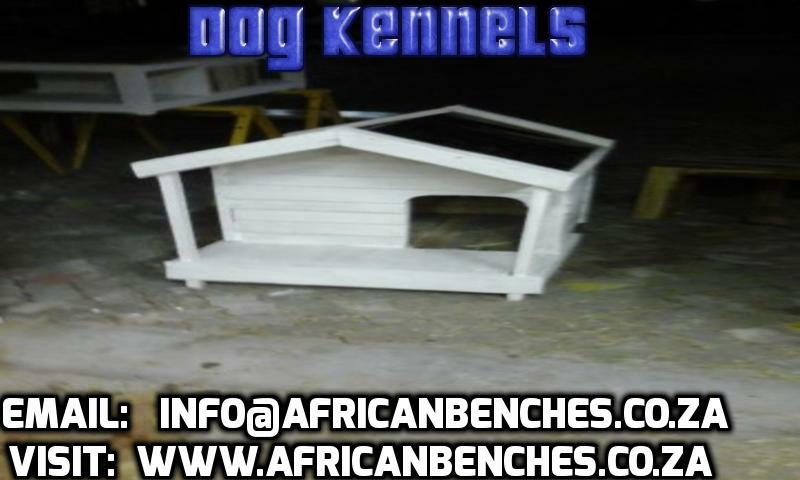 Dog Kennels, Wendy Houses, Outdoor Furniture, Patio Furniture, Garden furniture, Furniture Patio, Patio Furniture Sets, Wooden Garden Benches, Garden Benches, Outside Patio Furniture, Outdoor Furniture, Wooden Outdoor Furniture, Outdoor Benches, Wooden Patio Sets, Affordable Patio Furniture, Outside Wooden Furniture, Wooden Dining Benches, Cape Town Furniture, Outdoor Furniture Cape Town, Patio Furniture Cape Town, Outside Benches, Garden Benches Cape Town, Outdoor Furniture Store!